The annual sporting event of six Nord Anglia Education schools ; Budapest, Warsaw, Bratislava, Prague and Madrid, took place on the Pully campus on Friday, 14th November and Saturday, 15th November. More than 150 students split into volleyball and basketballs teams competed against each other. 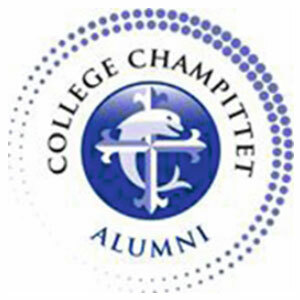 On Friday, the volleyball tournament took place in the tennis court of Collège Champittet. The women’s team finished second overall after Madrid and the men’s team won the tournament! On Saturday, the basketball tournament took place in Dorigny. The girls ranked 5th and the boys 4th. The atmosphere was very friendly and fair play. This tournament was the perfect occasion to meet students from other Nord Anglia Education schools and establish links with them.